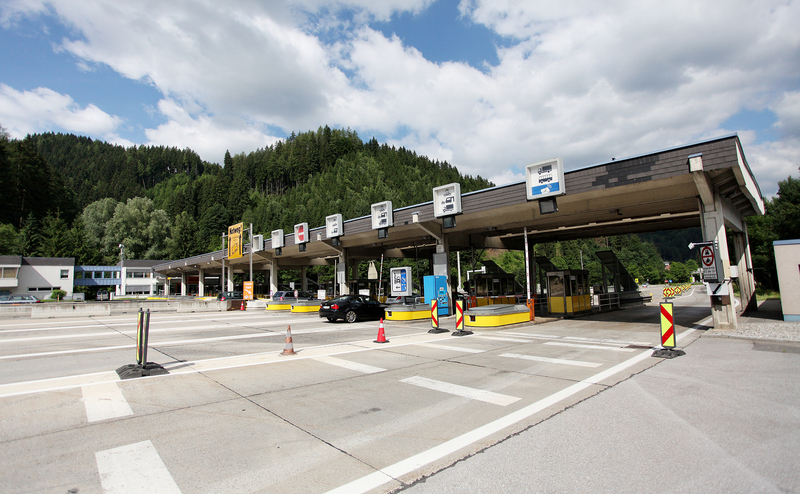 The route toll section is between junction Spital/Pyhrn and junction Ardning (Bosruck Tunnel) and between junction St. Michael and Übelbach (Gleinalm Tunnel). 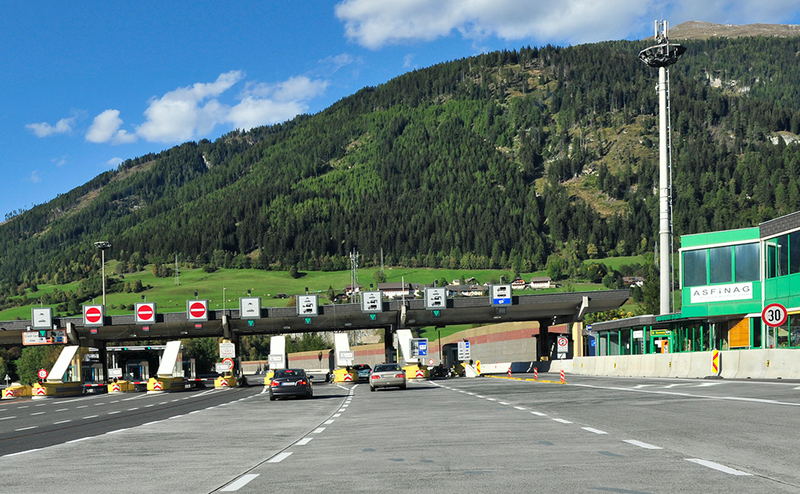 The route toll section is between junction Flachau and junction Rennweg (Tauern and Katschberg Tunnel). 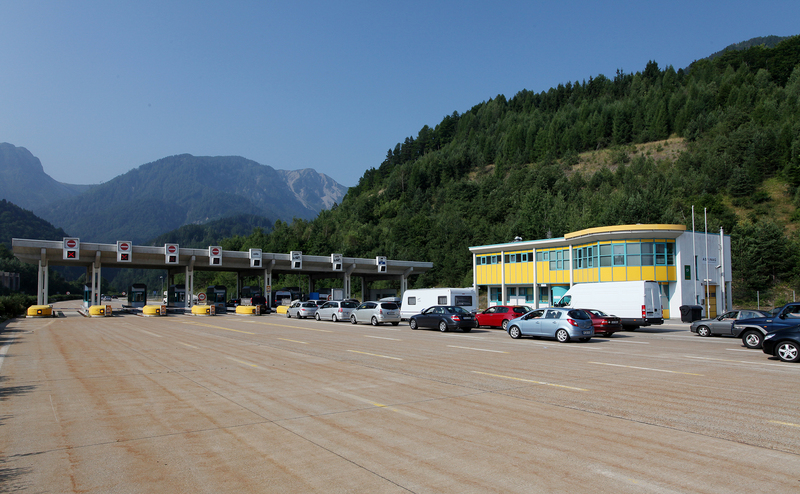 The route toll section is between junction St. Jakob in the Rosental valley and the state border in the Karawanken Tunnel. Route toll has to be paid for the entire A 13. It can be used without a toll sticker. 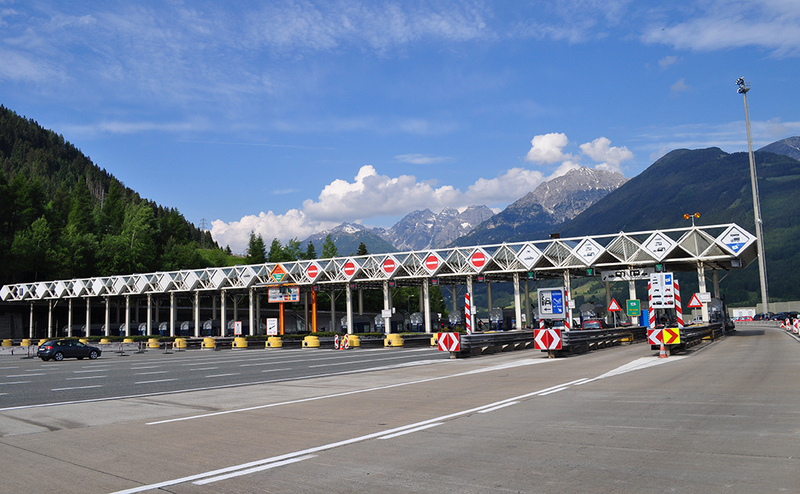 Please note that the toll sticker is compulsory on the A 12 Inntal motorway. 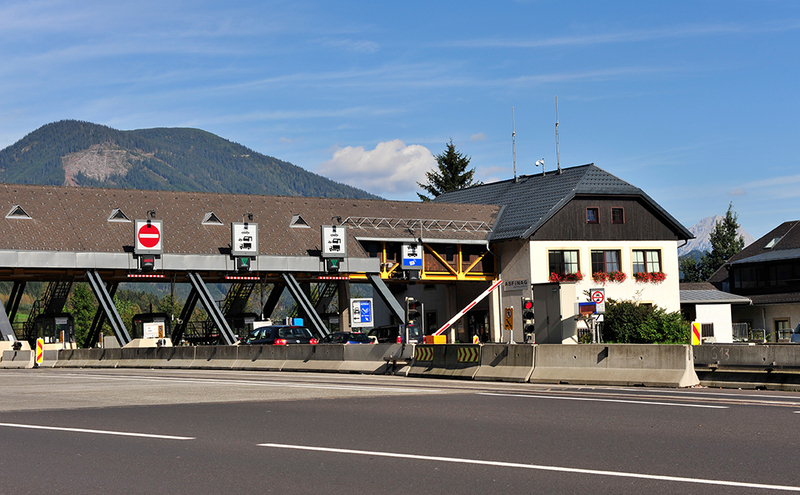 If you want to bypass the network of roads with a compulsory toll sticker, then junction Innsbruck Süd is the first entry or the last exit. 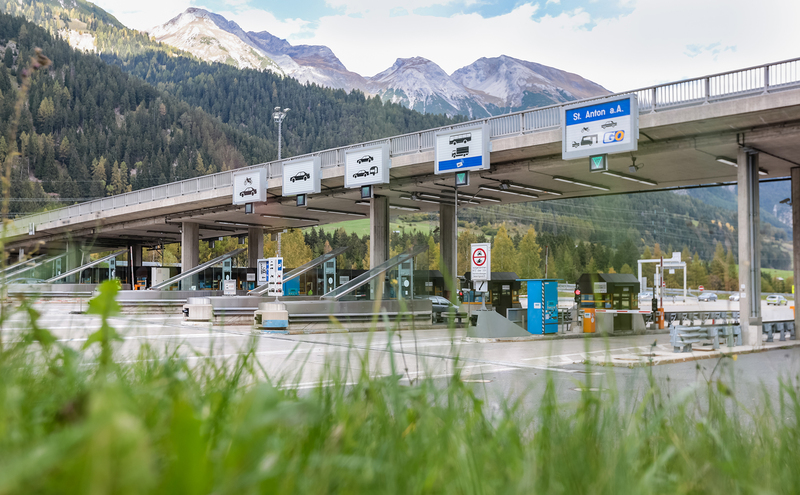 The route toll section is between junction St. Anton am Arlberg and junction Langen am Arlberg.